Chris Cornell (Soundgarden) and Duff McKagan (Guns N’ Roses) will be joining Mike McCready (Pearl Jam) and Barrett Martin (Screaming Trees), for a Mad Season set, at Sonic Evolution. 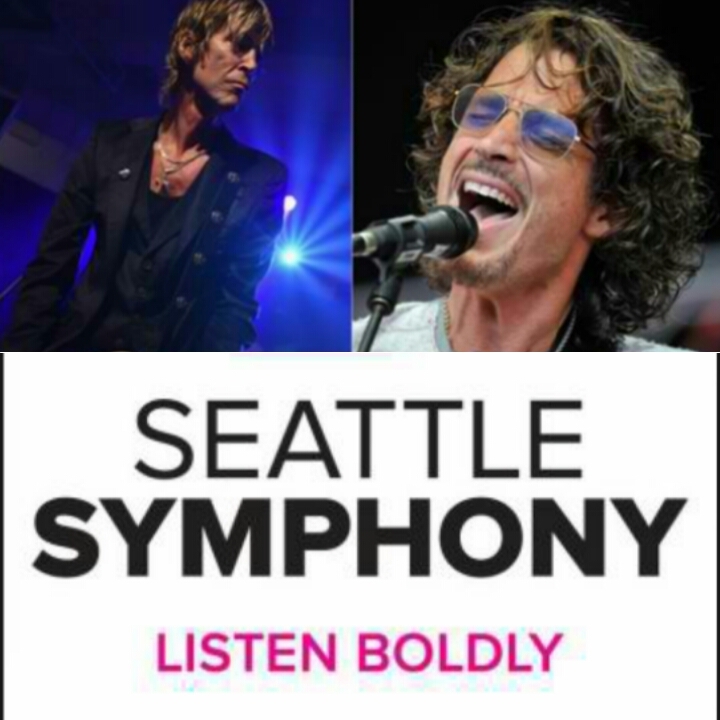 The event will also include the Seattle Symphony, performing pieces inspired by grunge bands, such as Nirvana, Pearl Jam etc., orchestral versions of Mad Season tracks and an original piece by McCready, titled “Waking The Horizon” The event will take place January 30, at the Benaroya Hall, in Seattle, Washington. For more info head over to Soundgarden’s site.